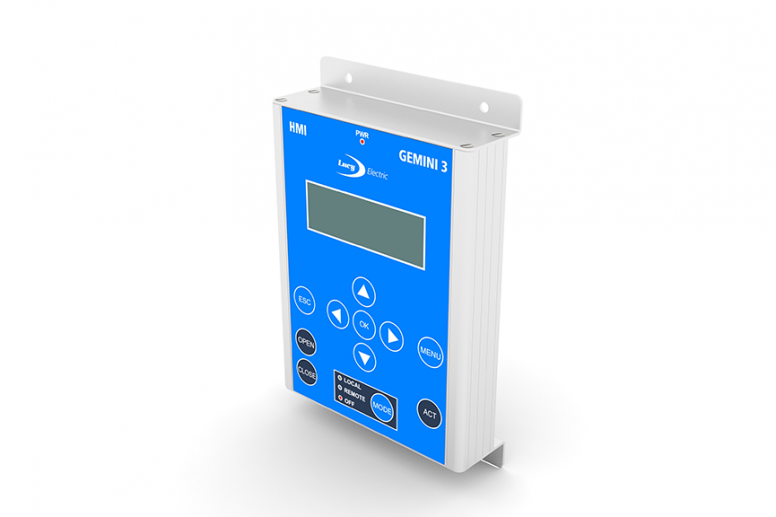 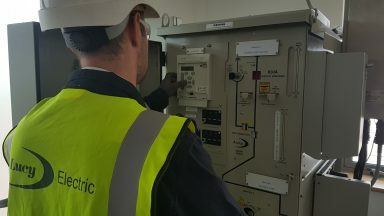 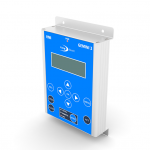 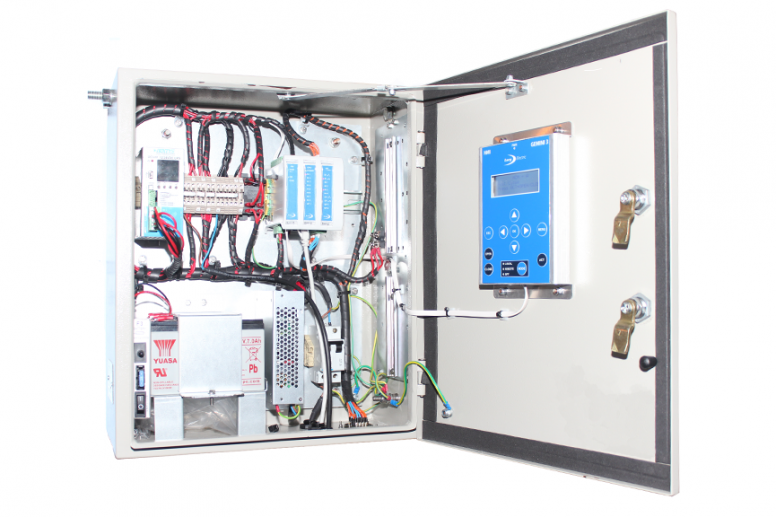 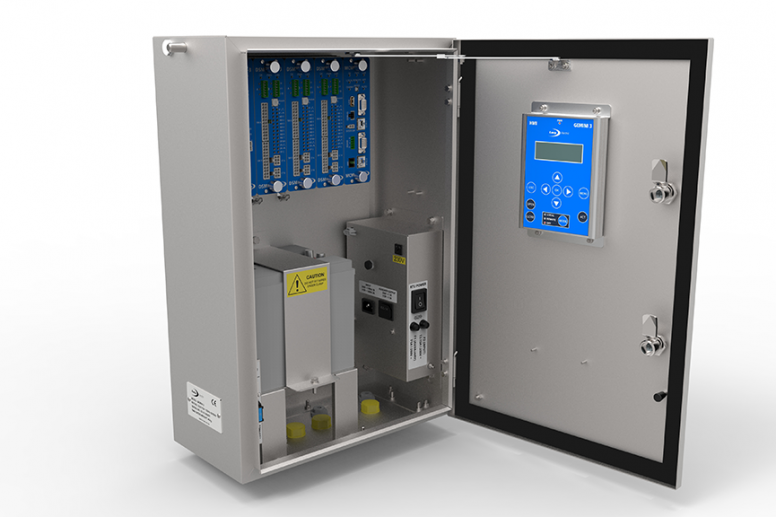 Gemini 3 is the next generation of Lucy Electric’s highly successful Gemini remote terminal unit, which forms a key part of our cutting-edge range of automation solutions. 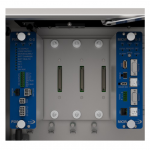 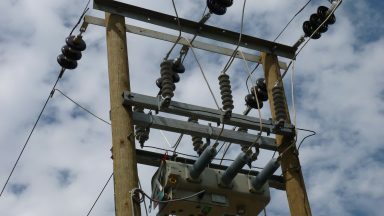 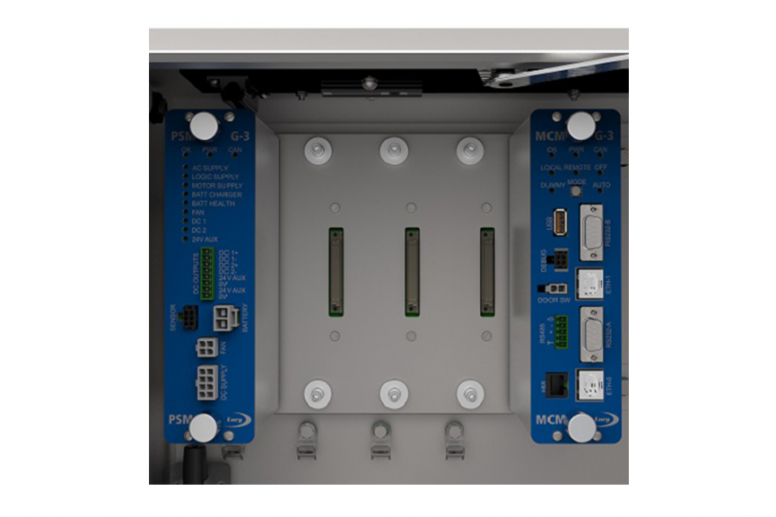 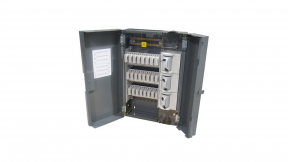 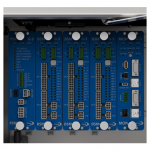 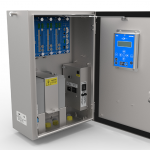 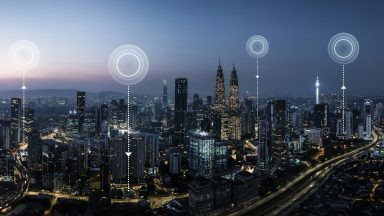 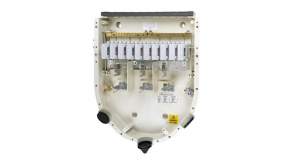 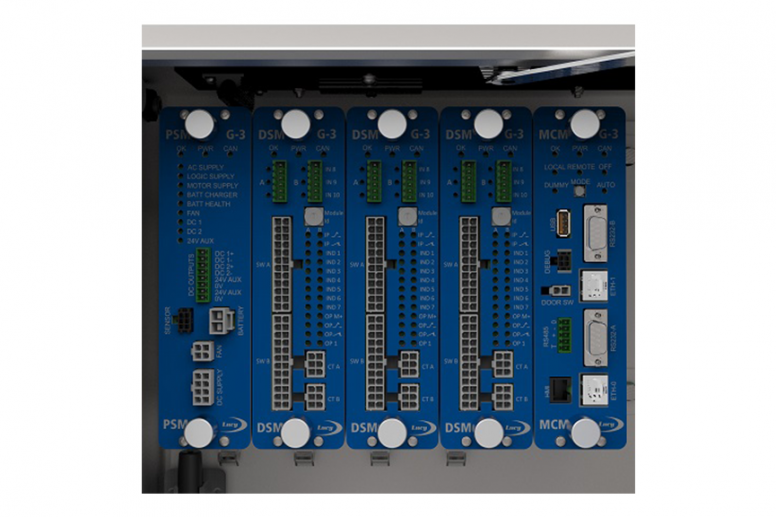 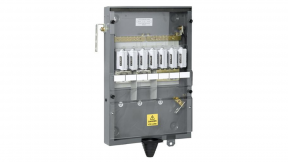 A flexible remote terminal unit (RTU) platform for advanced feeder automation on electrical distribution networks, the Gemini 3 Modular incorporates a range of new features allowing customers to build in flexibility and scalability to their network automation. 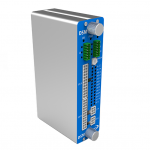 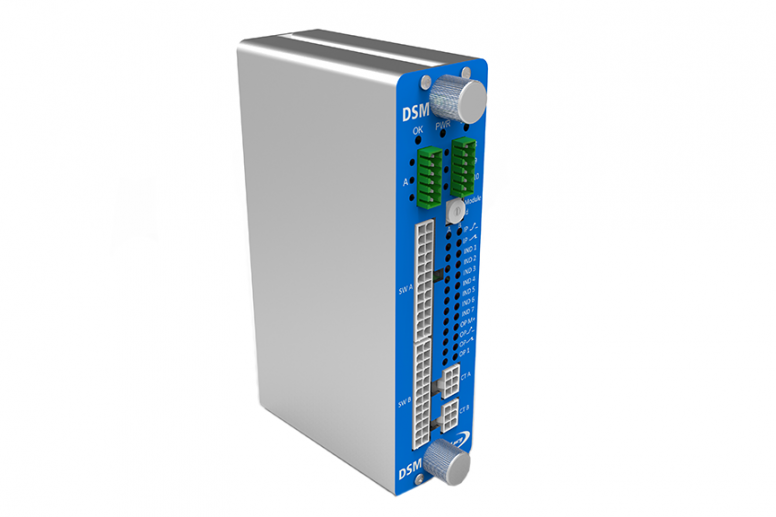 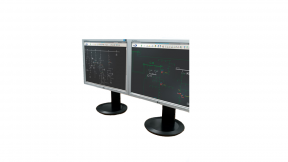 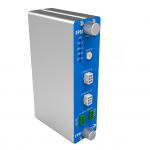 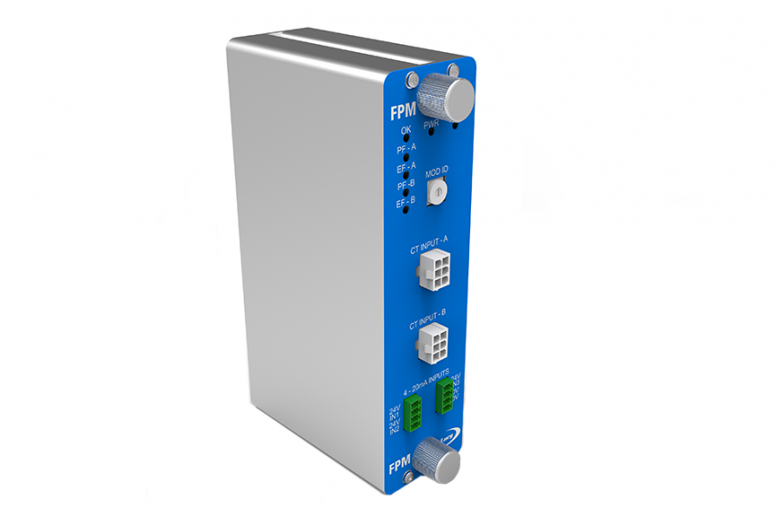 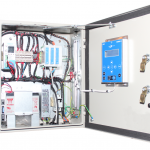 Designed for easy upgrades, its innovative design means the unit can be accessed remotely during support activities, improving its flexibility and usability, and its modular design allows individual modules to be replaced or upgraded without re-calibration.